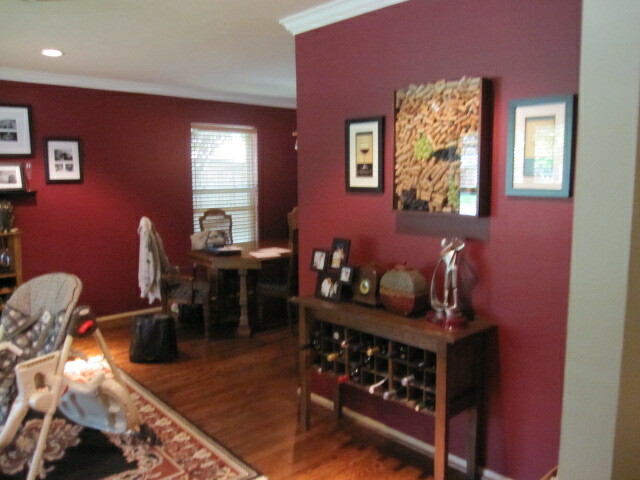 RESA Stagers in Dallas Team Up to generate multiple offers in 24 hours!! 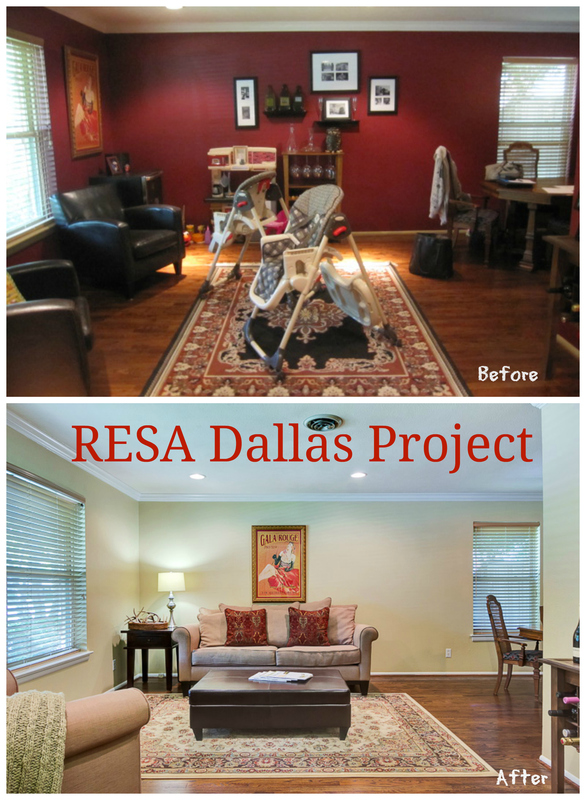 Hearty congrats to our Master Stager and Instructor, Karen Otto of Dallas for organizing a great RESA project, and getting this super coverage on a local Dallas Real Estate Insider Blog, Candy’s Dirt. 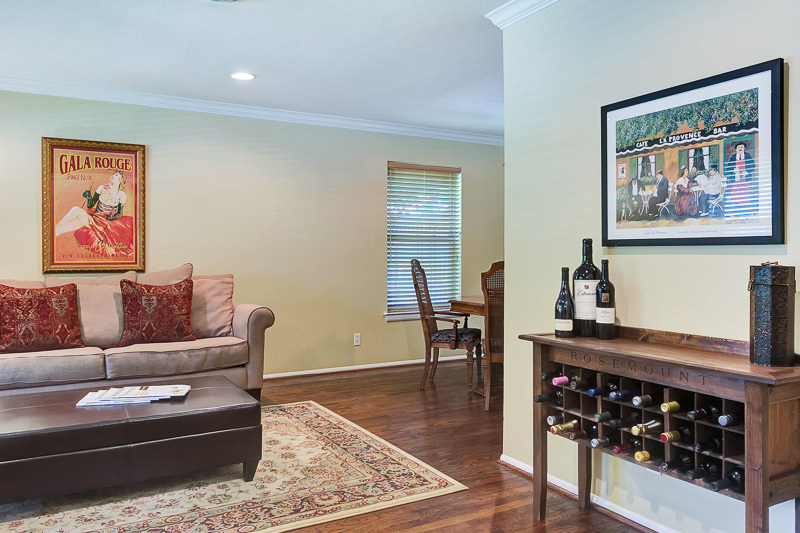 When you’re first starting your staging business, and even when you’re in the midst of a good year, it’s hard to remember the power of the local RESA Chapter and being involved. We’re getting press, radio and TV segments all the time. There’s no question that some chapter are better than others. The Dallas Chapter scored a real win with this project. NJ has done very well in the past with a show house. Other RESA chapters do Habitat projects, etc. And, don’t forget the camaraderie and support from being in a like-minded group. They may not always share resources, but at least they understand negativity and the consistent justification for staging we all experience. « Sticky Untapped Marketing Strategy – So White Hat It’s A Halo! !